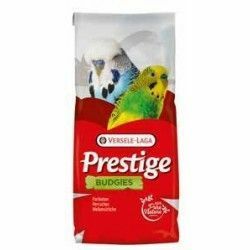 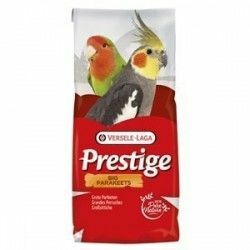 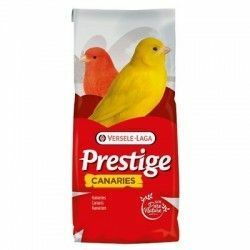 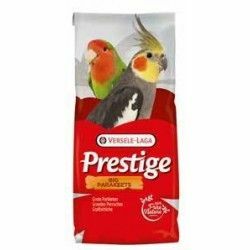 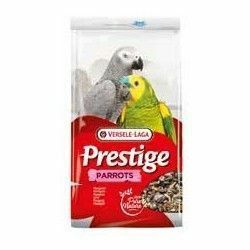 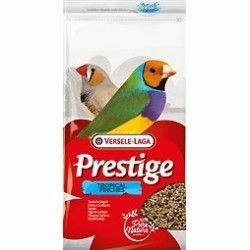 Improved seeds for birds and exotic Prestige. 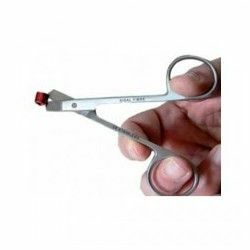 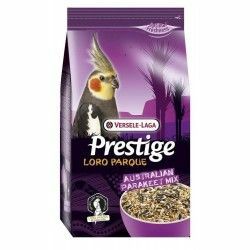 Mixing high quality suitable for feeding of all types of exotic birds and diamonds. 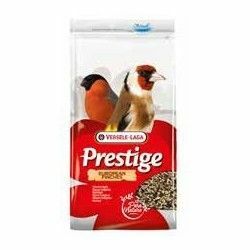 Composition: Millet yellow 48 %, Millet, yellow 33 %, Canary seed 8,5 %, Millet red 6 %, red Millet 3 %, Bold to 1.5 %. 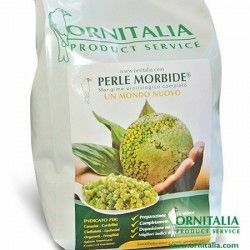 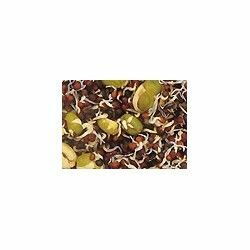 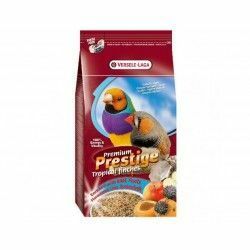 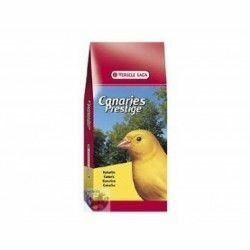 Mixing high quality suitable for feeding of all types of exotic birds. 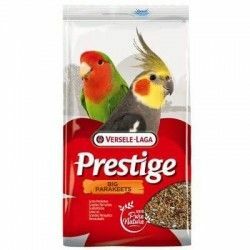 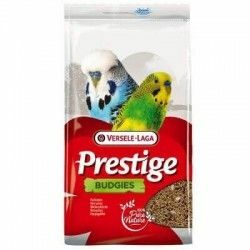 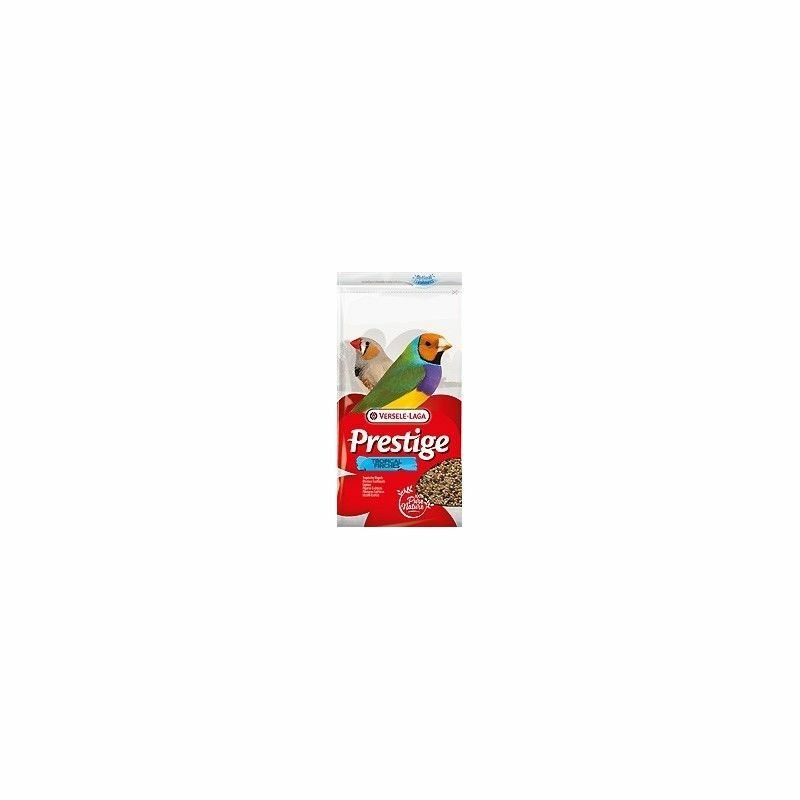 Description: Improved seeds for birds and exotic Prestige. 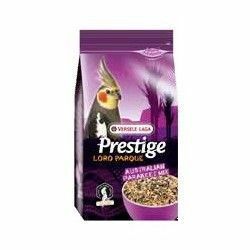 Mixing high quality suitable for feeding of all types of exotic birds and diamonds. 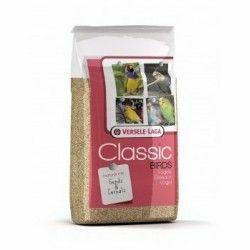 Composition: Millet yellow 48 %, Millet, yellow 33 %, Canary seed 8,5 %, Millet red 6 %, red Millet 3 %, Bold to 1.5 %. 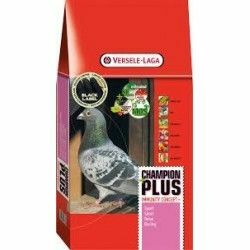 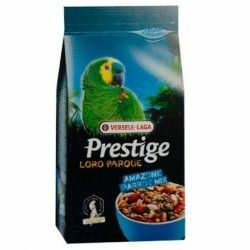 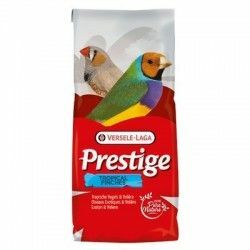 Versele-Laga, quality products.